Our products are sourced from dependable suppliers in Indiana, Kentucky and throughout the Ohio Valley region. Not only do we offer you the highest level of quality and value, our service is second to non in the the industry. 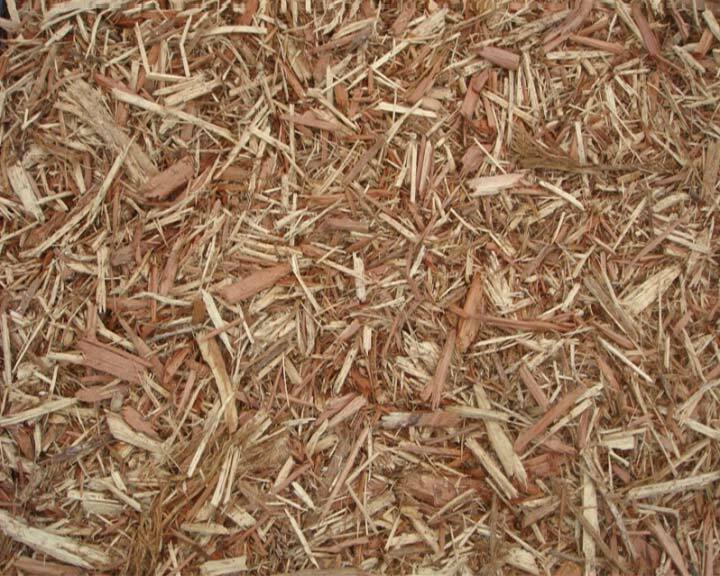 Our premium shredded bark mulch is a multi-species hardwood mixture that is excellent for upscale landscape projects and developments. 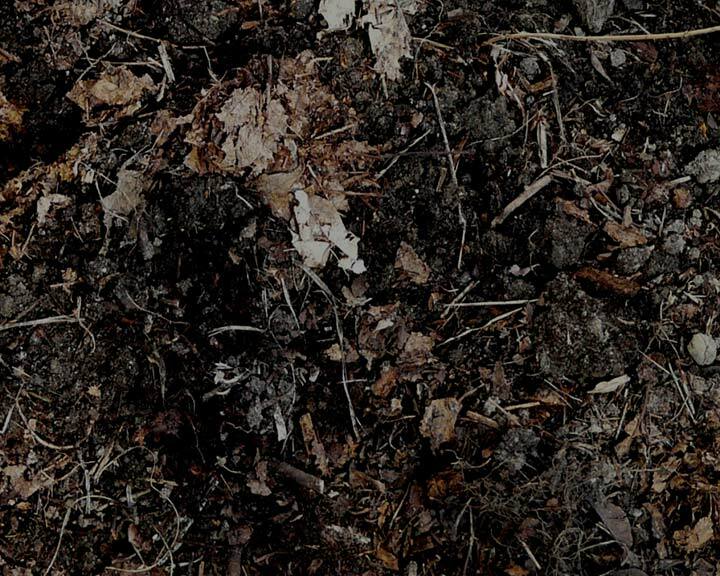 Bulk Only- 100 % deciduous leaves that have composted for over 6 months. Dark in color and heavy by weight. No additives and all natural . 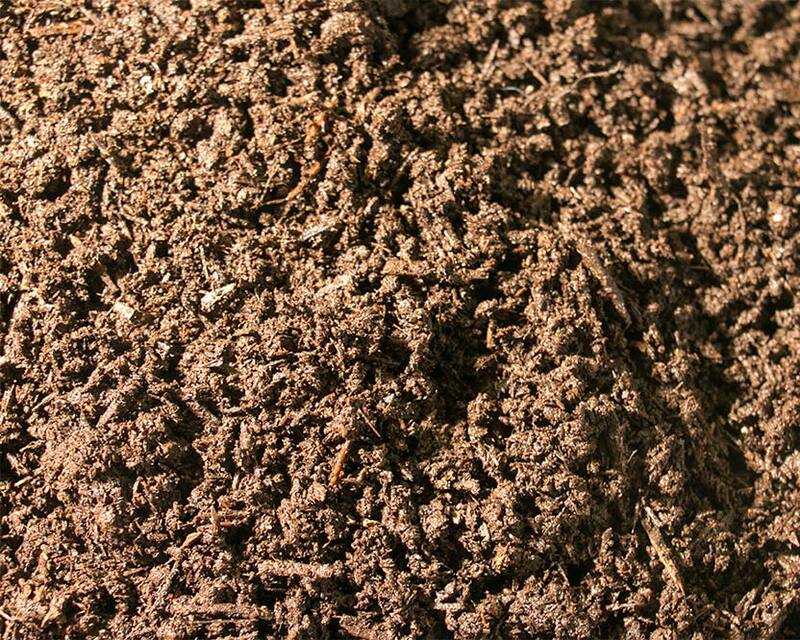 Every project has specific soil and compost requirements. Let Smith Creek customize a blend for you to ensure outstanding results for your landscaping or greenhouse business. 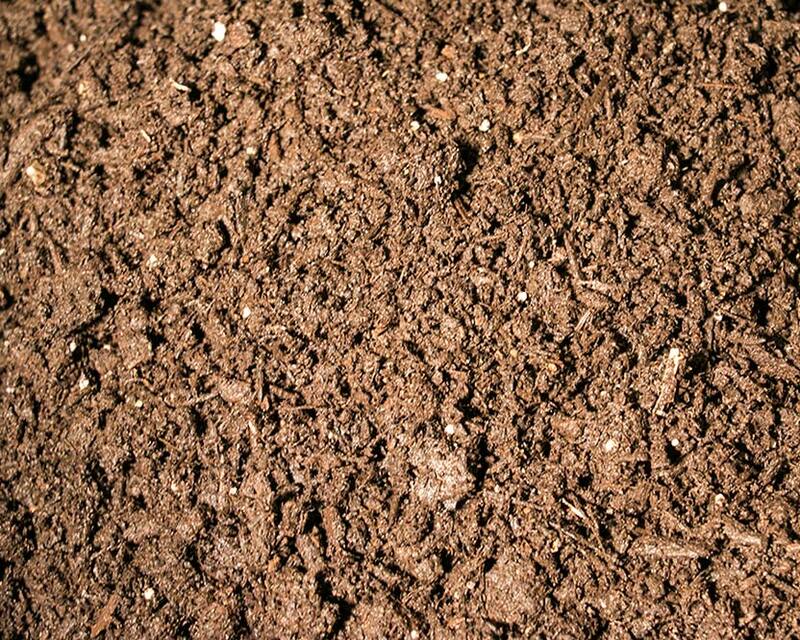 Our screened potting soil is highly nutritious and has consistent chemical and physical properties. 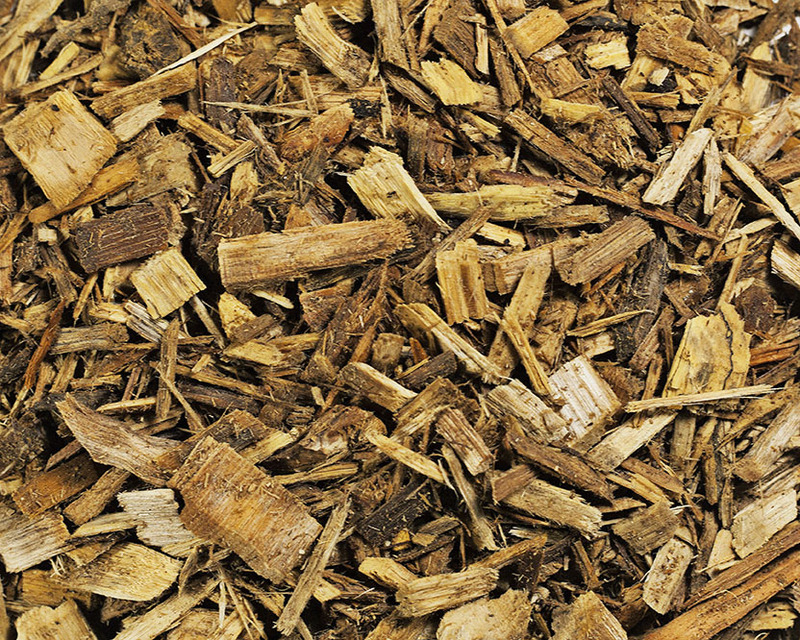 Our premium shredded dyed black bark is a multi-species hardwood bark mixture that is excellent for upscale landscape projects and developments. Our topsoil is an excellent amendment that offers your gardens and landscapes consistent volume and looseness while contributing dependable nutrition. 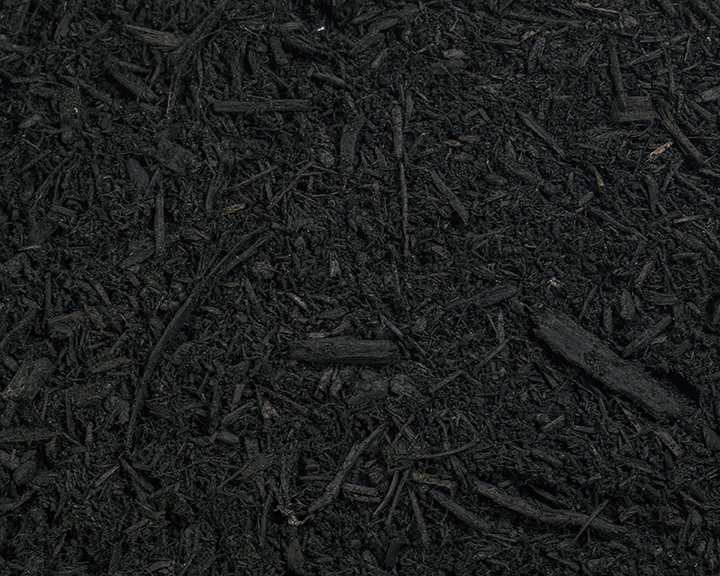 Our Forest Black triple processed mulch is a natural dark hardwood that is excellent for a wide variety of landscape uses. 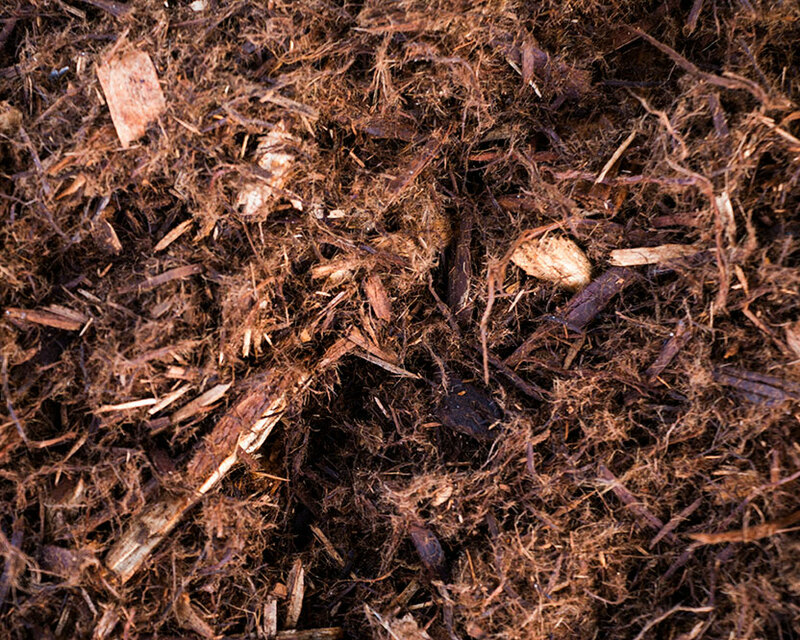 Bulk Only- Same feedstock used to make our dyed brown and dyed black mulches. 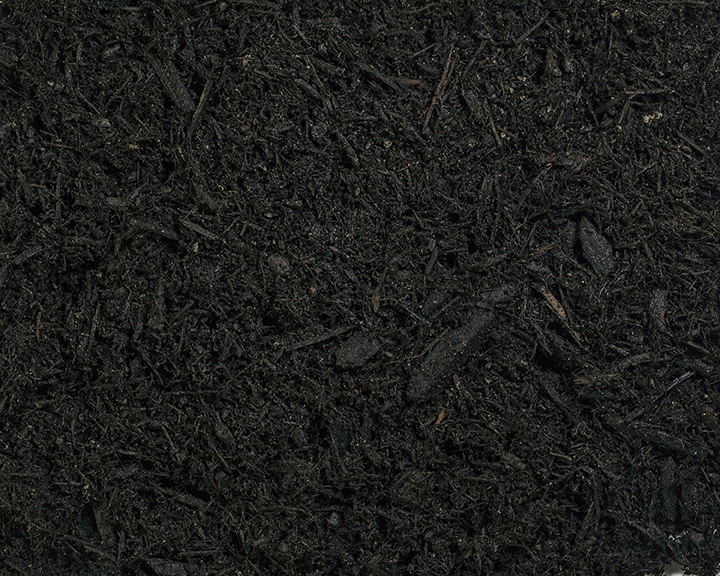 Ground and screened multiple times this product is smaller in sizing that typical mulches in the market and refined in its geometry. 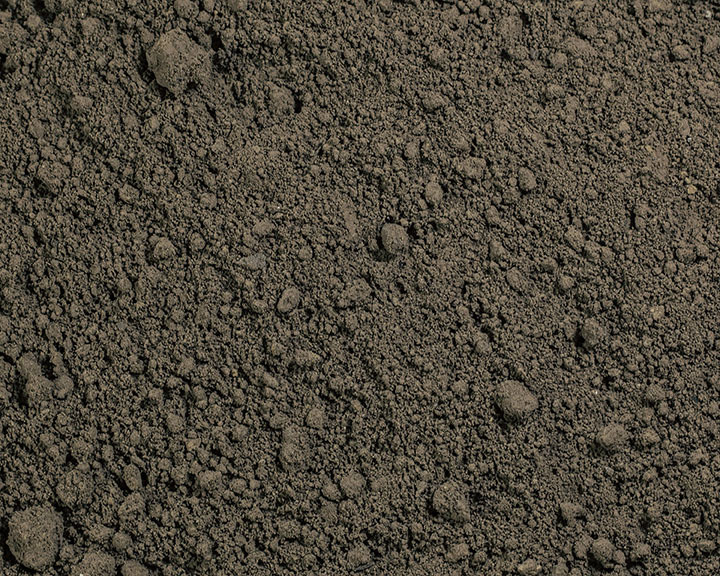 Bulk or bagged- Originating from our mills in the south this product is widely used as a premium soil amendment. Containing all bark with virtually no white wood, pine fines are highly sought after for various growing mediums. 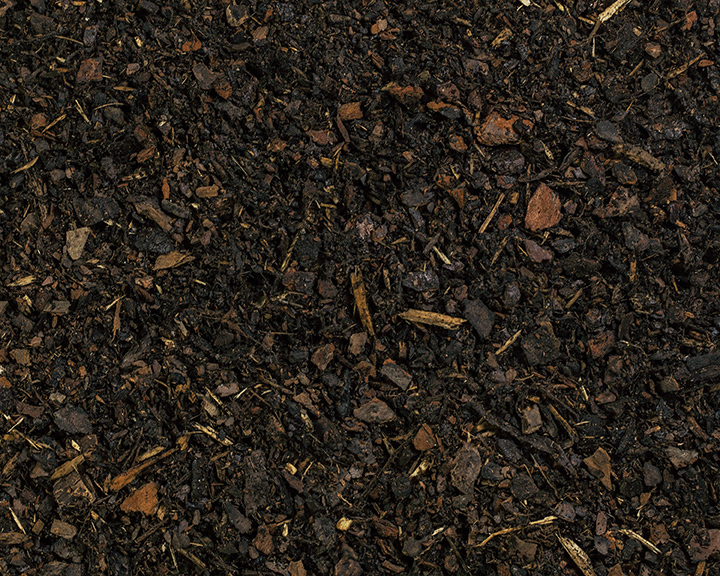 Our 100% Cypress is a natural insect resistant mulch that helps suppress weed germination. Available in bags only. 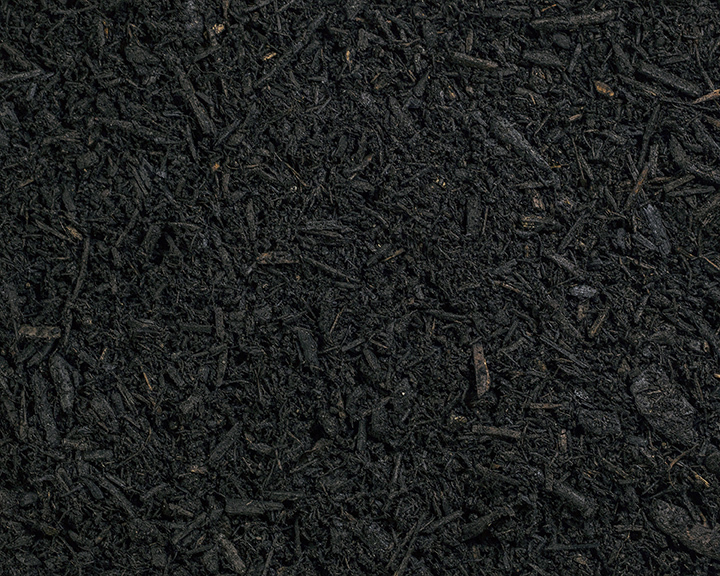 Not just for playgrounds, this certified mulch is excellent for any area where people play, walk, etc. It is a rigorously tested product of the highest quality. A high quality soil amendment that offers your gardens and landscapes consistent volume and looseness while contributing dependable nutrition. 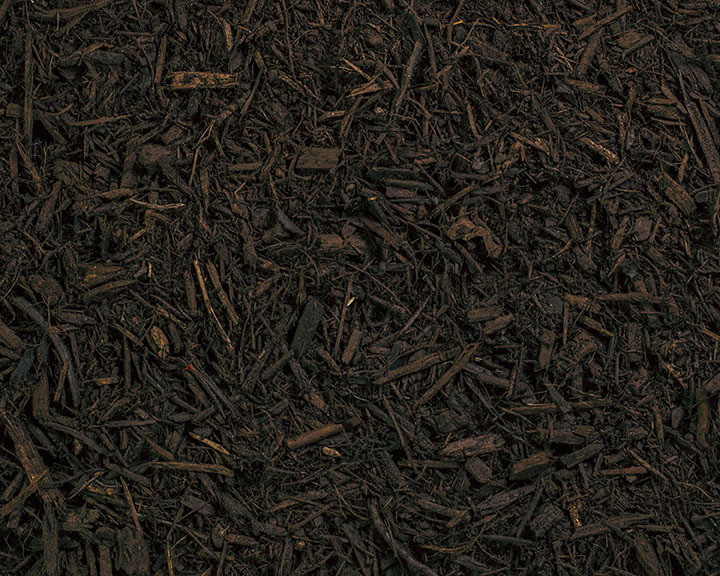 Our dyed brown screened mulch is specially processed with a biodegradable dye that is long lasting and caters to the needs of those contractors or businesses looking for only the highest quality colored mulch. 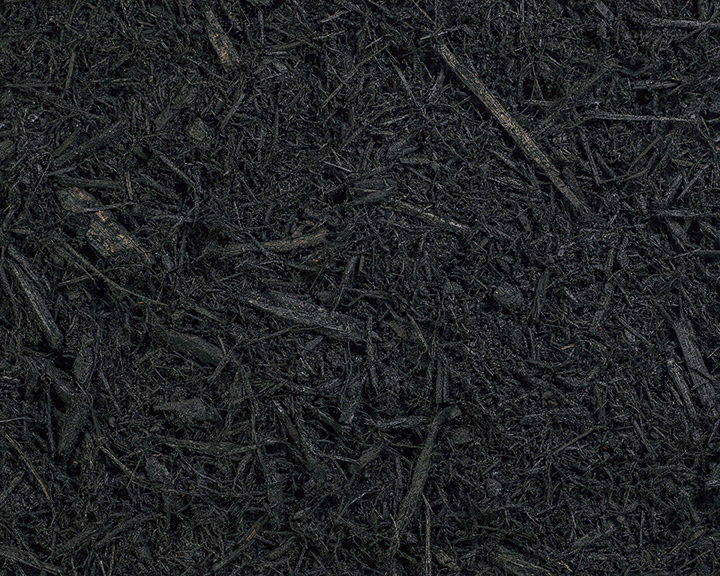 Our dyed black screened mulch caters to the needs of those contractors or businesses looking for only the highest of quality colored mulch. 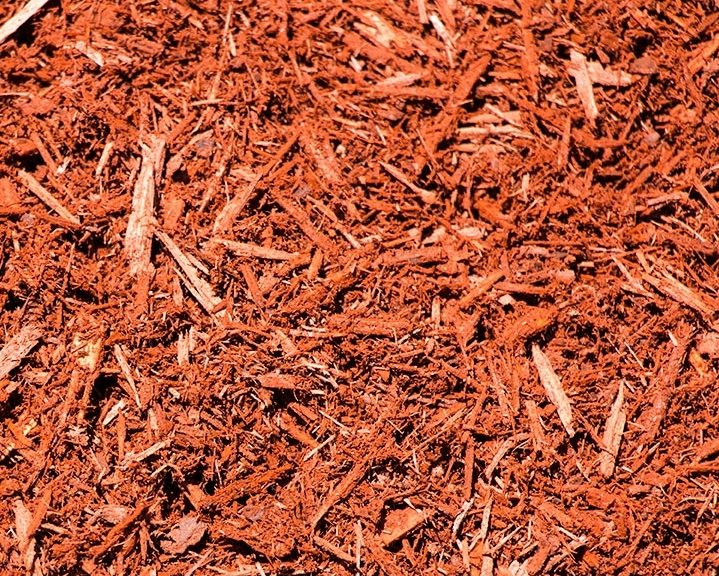 Our dyed red screened mulch is a premium hardwood that is excellent for upscale landscape projects and developments.